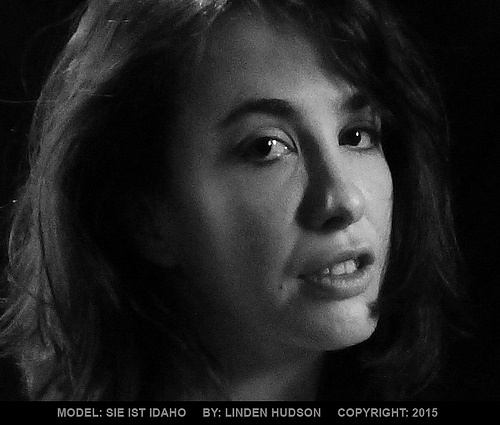 This is a freeze frame taken from video that was shot by Linden Hudson (amateur photographer). She’s tall, fit, athletic, college degreed, pro model, and a kick boxer (ouch). 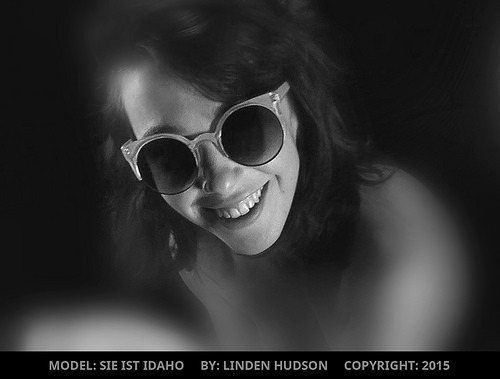 Image by Linden Hudson (amateur photographer). Freeze frame from video shot by Linden.